100 METRES TO THE BEACH AT BOKARINA!! This fabulous lowset home is freshly painted and ready to go. 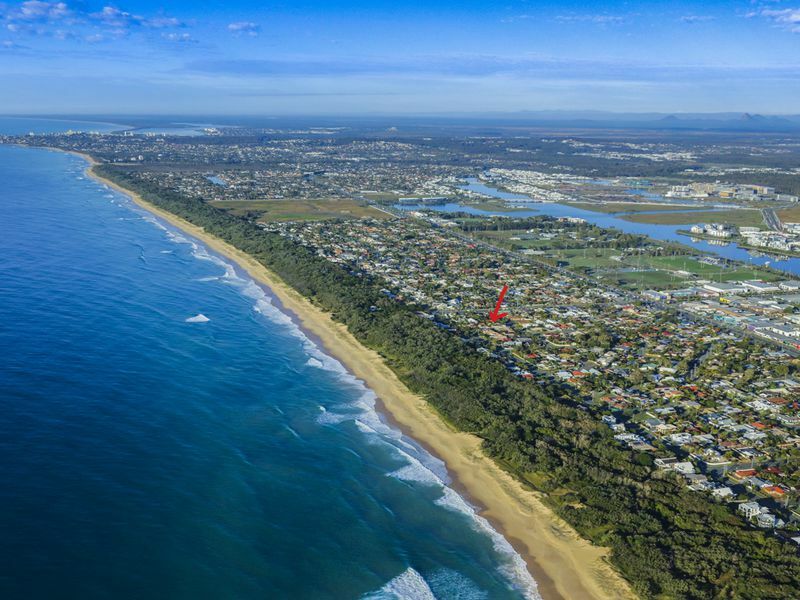 Just a short stroll to the beach and in a great position close to the new Bokarina Beach Development, Sunshine Coast University Hospital, Lake Kawana, schools and transport. 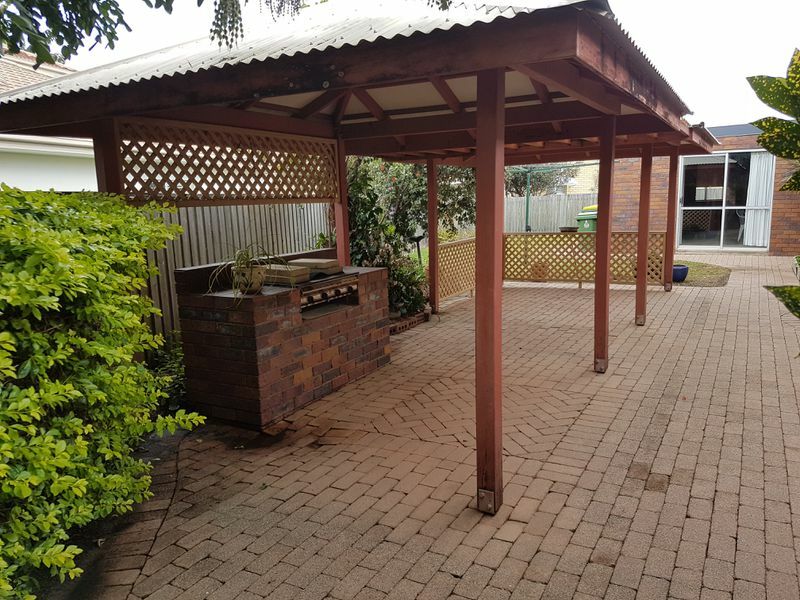 This 3 double bedroom home has heaps of potential. The kitchen and dining room are combined making a large spacious area for entertaining. Comfortable north facing L shaped lounge boasts air con and views over the leafy garden. There is a large private outdoor entertaining area off the double garage which has a separate toilet. This would be an entertainers dream. 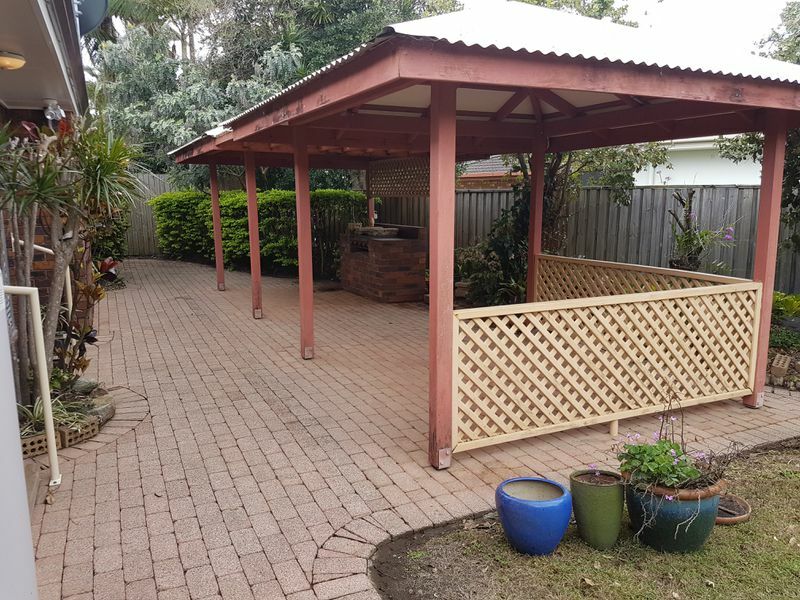 The property is fully fenced and is set back off the street which leaves heaps of room for a possible swimming pool. Call us today to arrange your private inspection or see you at the Open Home!